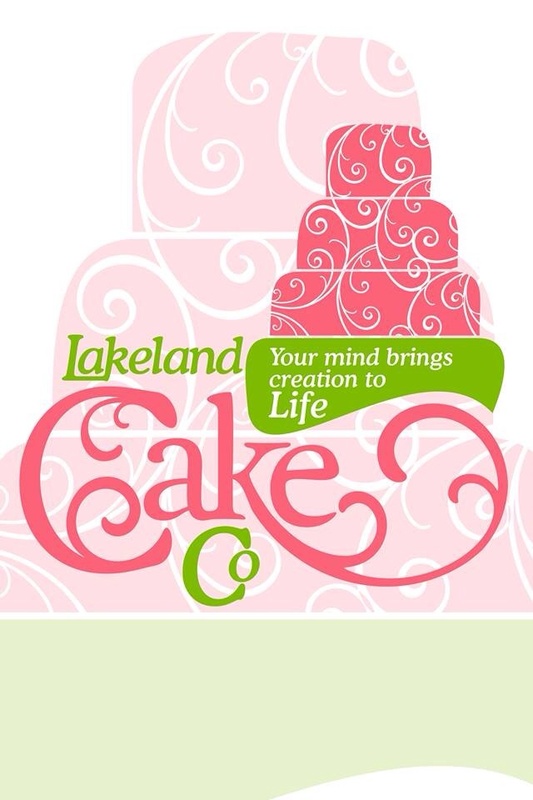 Lakeland Cake Company make most and the ability to create a more personalized design sets Lakeland Cake Company a part from the boring. Choosing and ordering your should be a pleasurable experience. You can choose from my selection of styles, or own design. 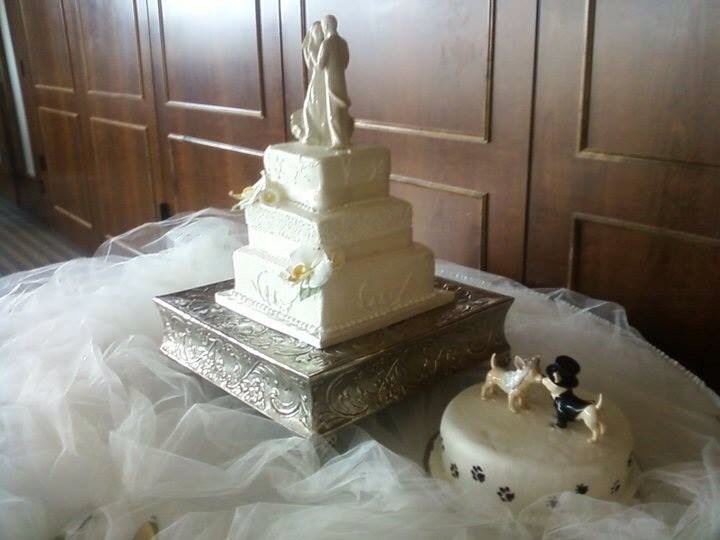 Let me create your dream cake from simple elegance to exploring your daring, wild-side. 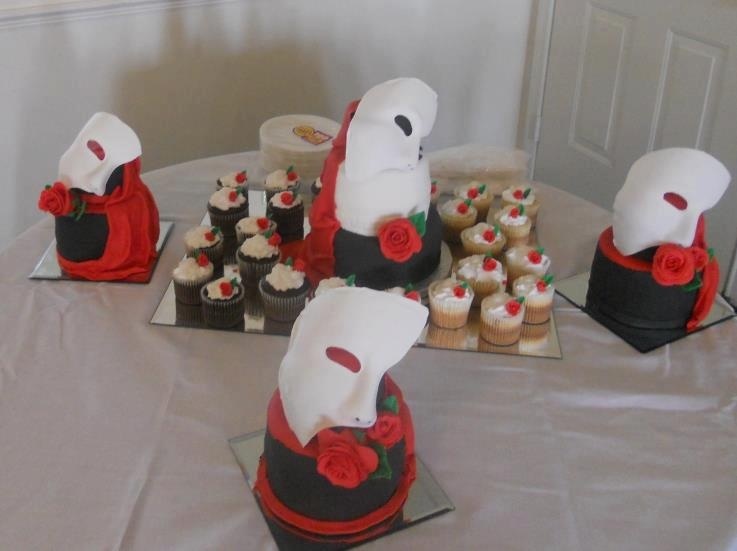 Our are elegant, innovative and above all delicious!